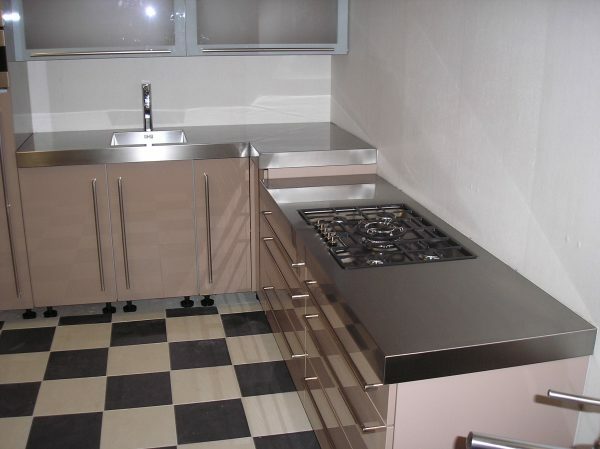 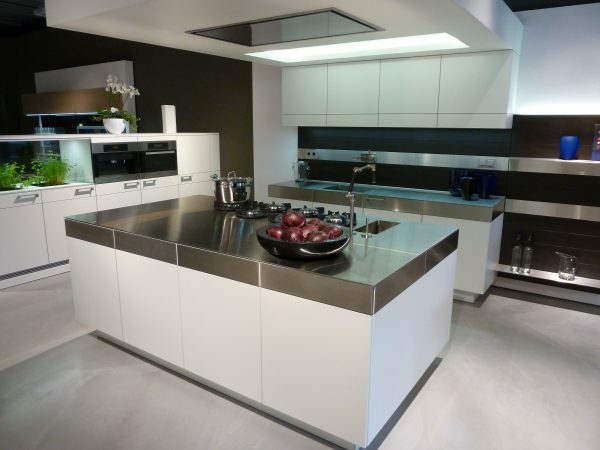 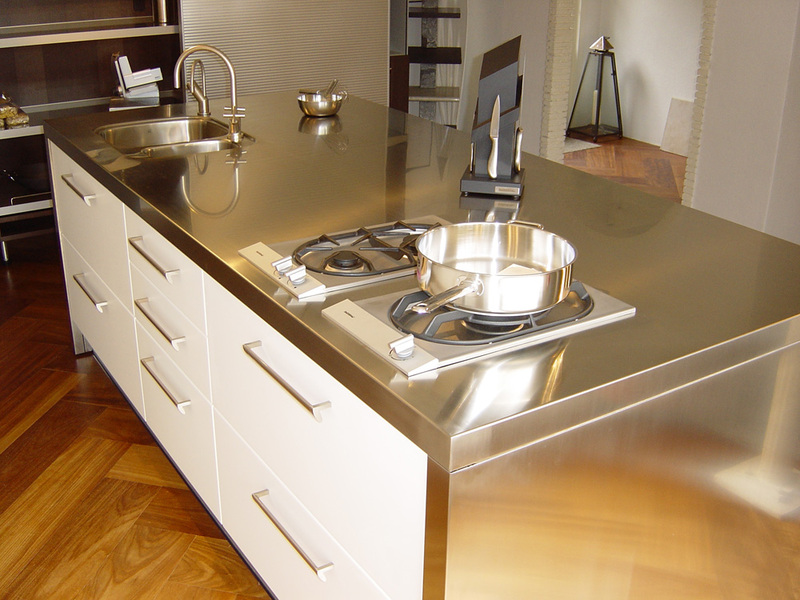 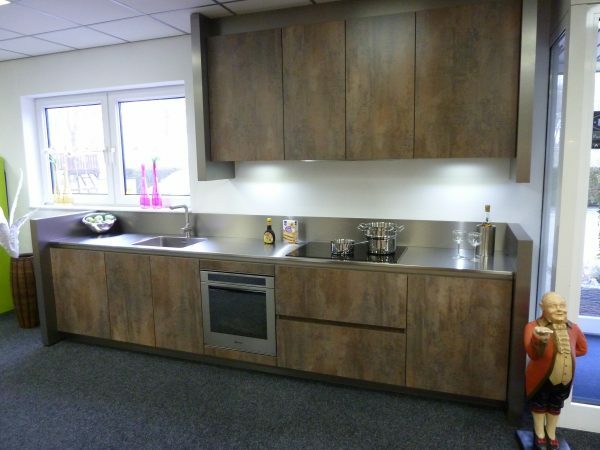 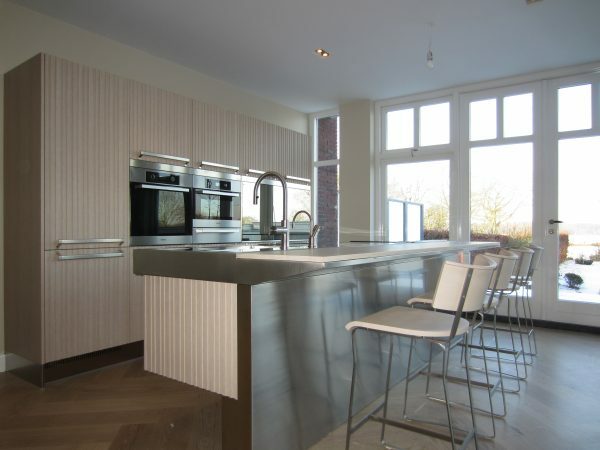 Merito is an established brand in the custom made stainless steel domestic kitchen sector. 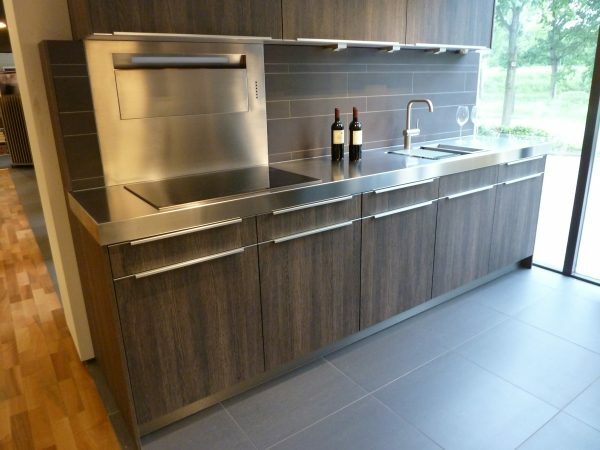 We have many years of experience and are familiar with the quality requirements that are needed for the stainless steel and custom-design products on the European kitchen market. Merito is not only active in the Netherlands but also focuses on the international market.